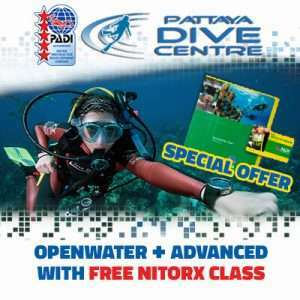 NEED A SCUBA REFRESHER COURSE? 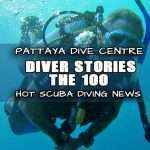 NOT BEEN DIVING FOR A WHILE? 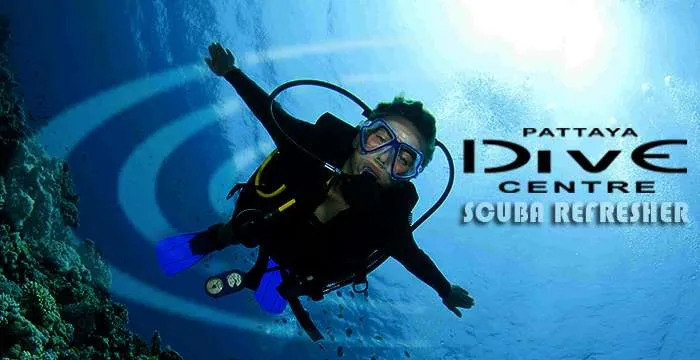 Not matter how many dive you have or how high your certification level is, its always a good idea to stay tuned up and sharp with your scuba diving training and skills. 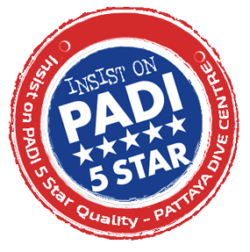 If you haven’t been scuba diving in perhaps 6 months or even a year, then we strongly advise you begin your scuba diving holiday or dive trip with a scuba review / scuba refresher course. 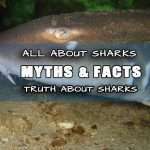 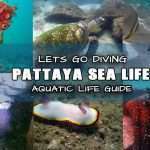 You will enjoy and get so much more from your diving vacation or dive trip if you are relaxed and ready to take on the dive sites with confidence. 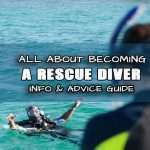 WHATS INVOLVED IN A SCUBA REFRESHER COURSE? 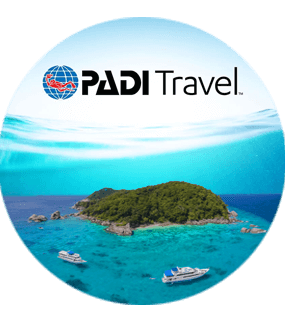 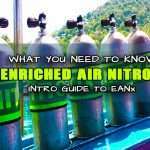 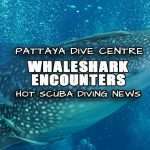 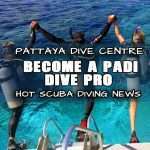 After completion of a Pattaya Dive Centre Scuba Refresher, you are ready to either start your daily diving with confidence or continue your education by enrolling in a PADI scuba diving course such as PADI Advanced Diver or Rescue for example. 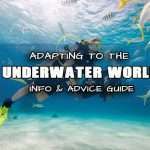 When you haven’t been scuba diving for 6 months or longer it always best be to sure you are dive ready. 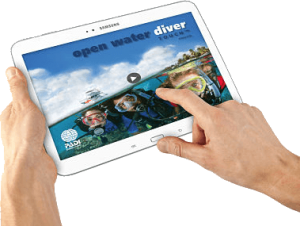 Start with this scuba review refresher and you will be sure to get the most out of your dive trip or dive course. 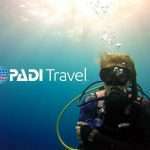 PADI Scuba Diver / equivalent or any certification beyond. 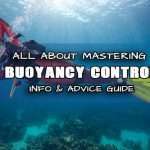 Inactivity of a year or more, inexperience or a lack of confidence . 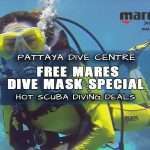 WHY NOT BOOK YOUR SCUBA REFRESHER TOGETHER WITH YOUR PATTAYA DIVING SCUBA DIVE TRIP? 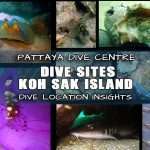 LET MAKE YOUR SCUBA DIVING HOLIDAY AS EASY AS CAN BE! 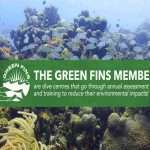 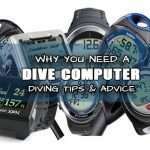 BOOK YOUR DIVES AHEAD OF TIME ONLINE AND AS A CERTIFIED DIVER MAKING AN ONLINE BOOKING, YOU WILL ALSO BE ELIGIBLE FOR OUR EXCLUSIVE ONLINE ONLY SPECIAL OFFER OF FREE DIVE COMPUTER RENTAL ON YOUR DIVE TRIPS!